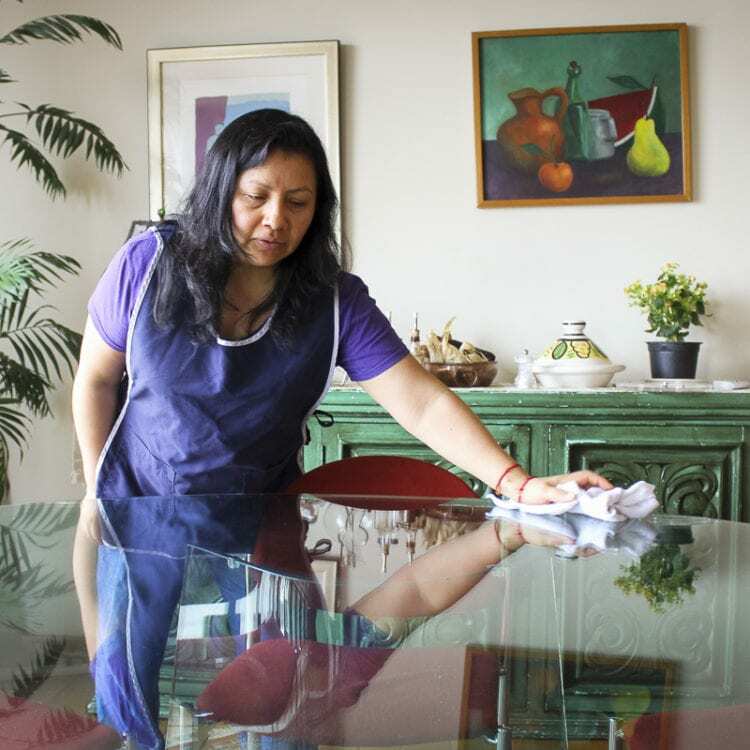 One woman takes on the fight to reform Mexico’s labor laws for domestic workers and women in the country who are abused by the system. 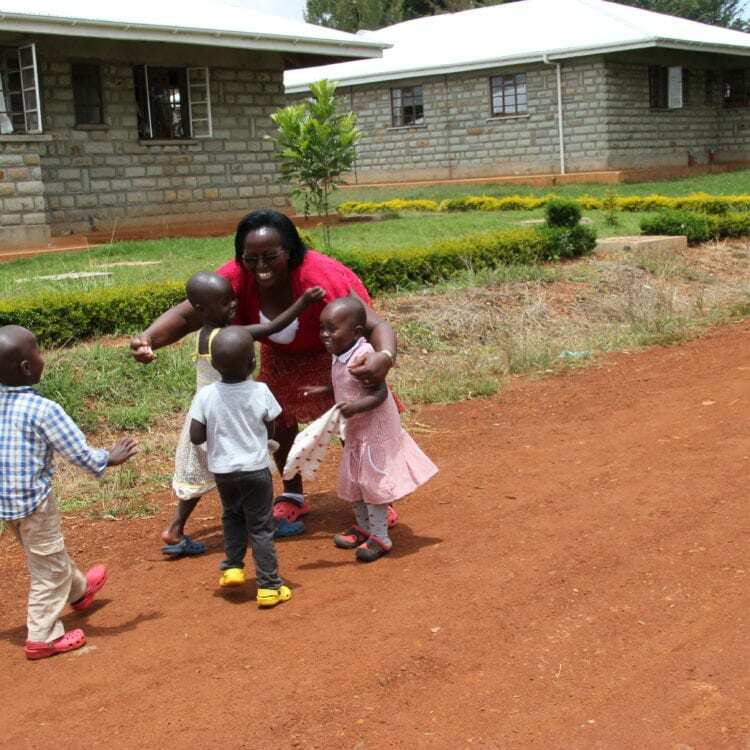 In Kenya, inspiring women are taking in orphans and raising them as their own, determined to help shape the future leaders of their country. 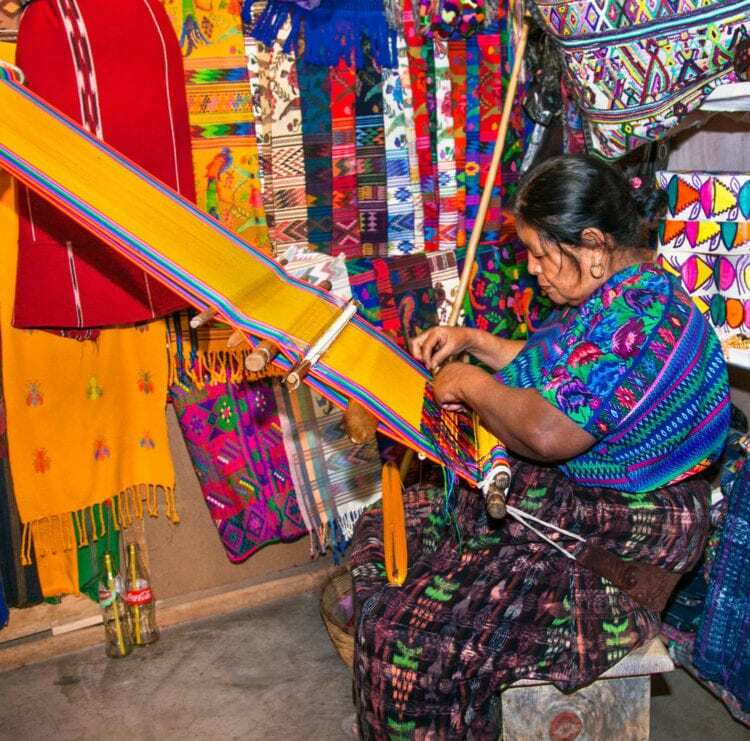 The indigenous women of Guatemala uphold the tradition and beauty of weaving, while also finding independence and financial security. 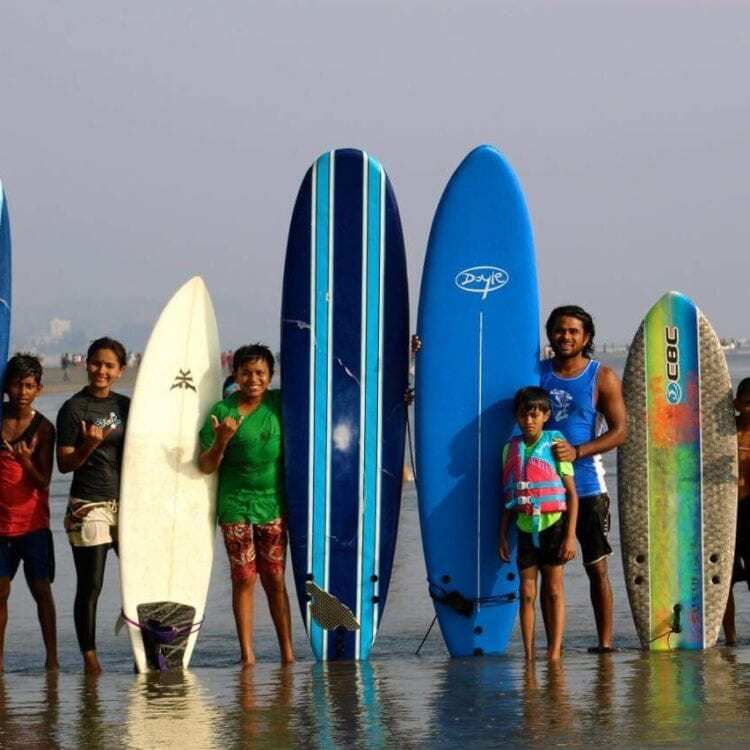 The young surfer girls of Cox’s Bazar are fearlessly challenging gender norms and societal expectations in Bangladesh, India. 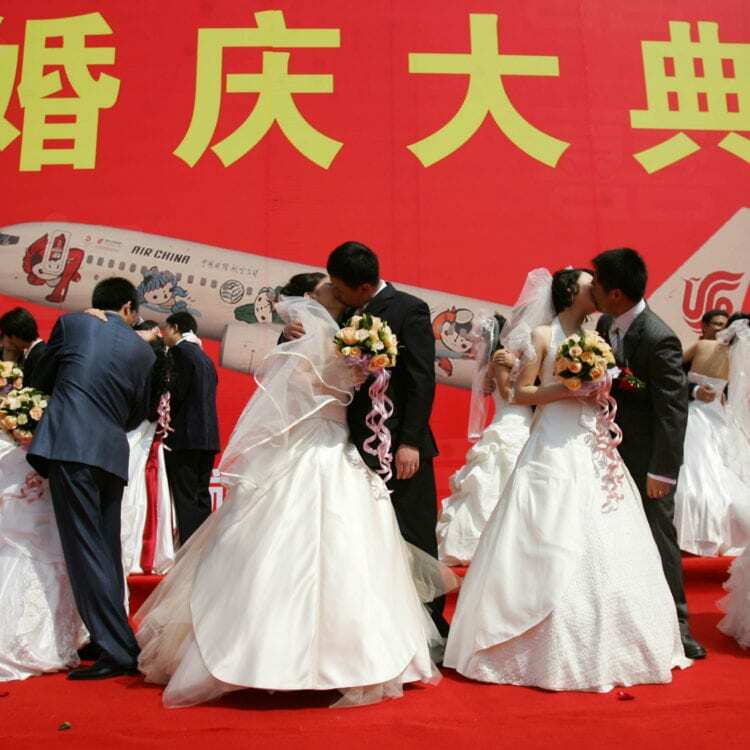 Women around the world face pressure to get married, but in China that pressure is taken to a whole new level with state media labeling ladies 27 years and older as ‘Sheng nu’ or Leftover Women.